Enlarge / This screen in the Messenger application offers to conveniently track all your calls and messages. But Facebook was already doing this surreptitiously on some Android devices until October 2017, exploiting the way an older Android API handled permissions. 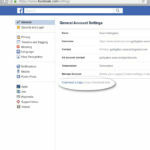 This past week, a New Zealand man was looking through the data Facebook had collected from him in an archive he had pulled down from the social networking site. While scanning the information Facebook had stored about his contacts, Dylan McKay discovered something distressing: Facebook also had about two years' worth of phone call metadata from his Android phone, including names, phone numbers, and the length of each call made or received. Calls I made to my office number to check my voicemail, and from my office number to find my phone, found in my Facebook data archive. In total, there were two years of call data, from the period I used my Blackphone as my primary phone. To retrieve a .zip file of your Facebook data, go to the Settings page on Facebook and click the link circled in this screen shot. In response to an email inquiry by Ars about this data gathering, a Facebook spokesperson replied, "The most important part of apps and services that help you make connections is to make it easy to find the people you want to connect with. So, the first time you sign in on your phone to a messaging or social app, it's a widely used practice to begin by uploading your phone contacts." The spokesperson pointed out that contact uploading is optional and installation of the application explicitly requests permission to access contacts. And users can delete contact data from their profiles using a tool accessible via Web browser. Facebook uses phone-contact data as part of its friend recommendation algorithm. And in recent versions of the Messenger application for Android and Facebook Lite devices, a more explicit request is made to users for access to call logs and SMS logs on Android and Facebook Lite devices. But even if users didn't give that permission to Messenger, they may have given it inadvertently for years through Facebook's mobile apps—because of the way Android has handled permissions for accessing call logs in the past. 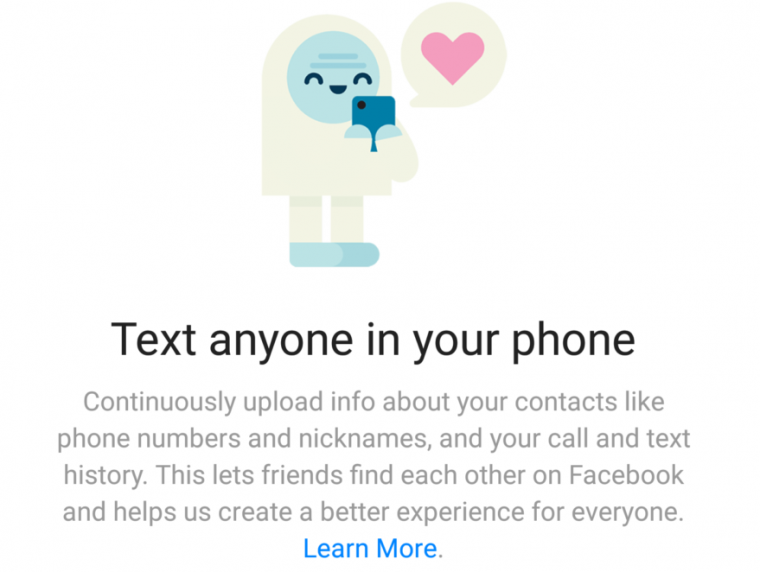 If you granted permission to read contacts during Facebook's installation on Android a few versions ago—specifically before Android 4.1 (Jelly Bean)—that permission also granted Facebook access to call and message logs by default. The permission structure was changed in the Android API in version 16. But Android applications could bypass this change if they were written to earlier versions of the API, so Facebook API could continue to gain access to call and SMS data by specifying an earlier Android SDK version. Google deprecated version 4.0 of the Android API in October 2017—the point at which the latest call metadata in Facebook users' data was found. Apple iOS has never allowed silent access to call data. 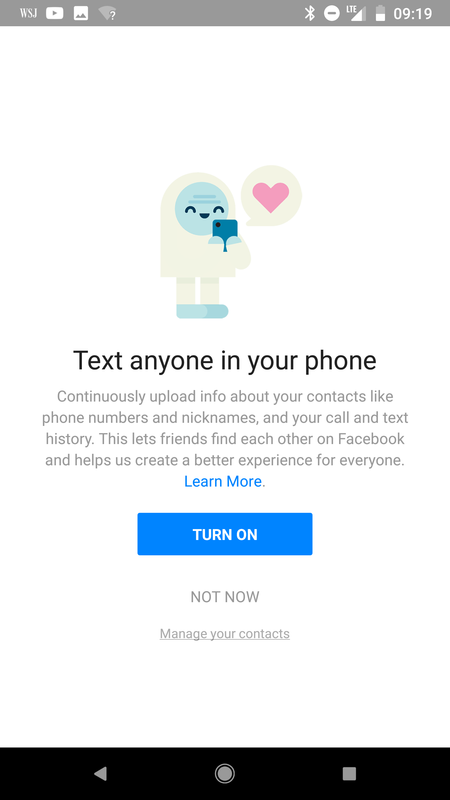 Facebook provides a way for users to purge collected contact data from their accounts, but it's not clear if this deletes just contacts or if it also purges call and SMS metadata. After purging my contact data, my contacts and calls were still in the archive I downloaded the next day—though this may be because the archive was still the same cache I had requested on Friday. As always, if you're really concerned about privacy, you should not share address book and call-log data with any mobile application. 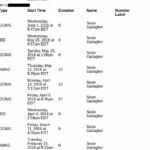 And you may want to examine the rest of what can be found in the downloadable Facebook archive, as it includes all the advertisers that Facebook has shared your contact information with, among other things. SEAN GALLAGHERSean is Ars Technica's IT and National Security Editor. A former Navy officer, systems administrator, and network systems integrator with 20 years of IT journalism experience, he lives and works in Baltimore, Maryland.